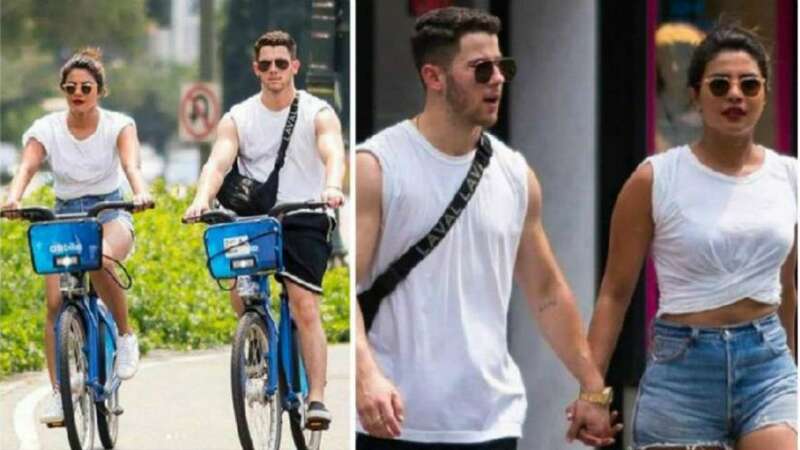 Nick Jonas andPriyanka Chopra have taken their romance to a whole new level. In a matter of weeks, the new Hollywood couple traveled all over the world, met with family members and made their Instagram Stories relationship official . So, what’s the next stop on this romantic train? To have matching rings, of course. 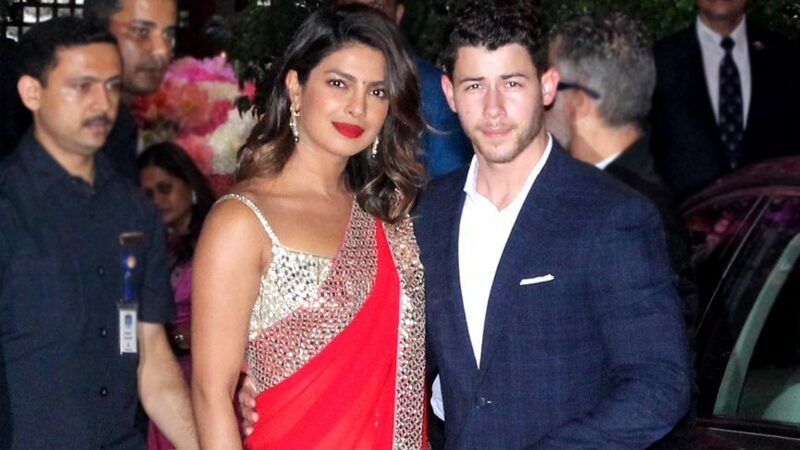 Fans have recently pointed out that Priyanka has been using the gold jewel on numerous occasions, such as when he traveled to Mumbai with the Chains singer . As for Nick , he was seen wearing a matching hoop at JFK airport in New York City last June. 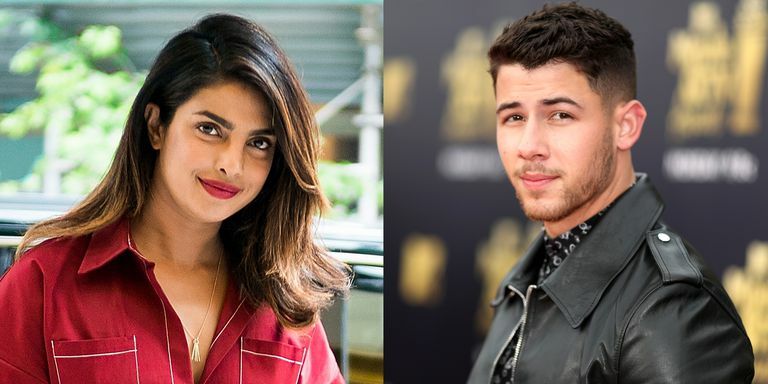 Our source added: “It has been a breath of fresh air and he is very happy with it.” Priyanka will soon return to India to begin filming Bharat with Salman Khan. As for Nick , he continues to work on new music. Could it be just a summer romance? Is it true that rings mean nothing? We’ll be alert!